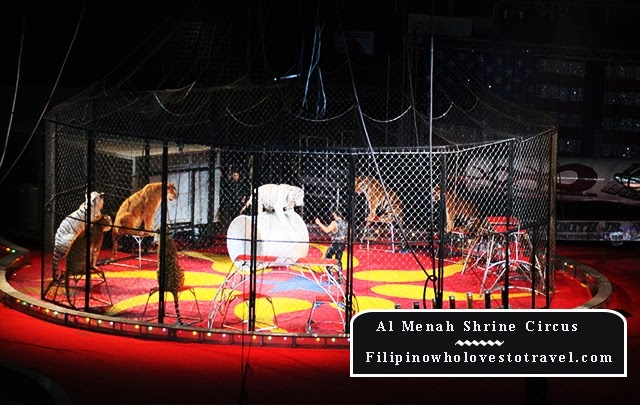 I had a chance to saw the Al Menah Shrine Circus,Tennessee last couple of months. The circus is good for all ages. Though at second part of the circus it freaks out me. All the cast are good and I think they done a good job entertaining the audience. It's my first time so I don't expect anything and I can't compare the shows. The only thing I know I had a great time with my family and friends. Its enough for me that we spent our weekend doing something with our kids. The shows started around 3:30 and finished around 5 and we decided to roam around the downtown Nashville. The photos are awesome! Must be one world-class performance! Those were the days when I was addicted to this circus, but now I haven't seen one. Nice you posted this article. 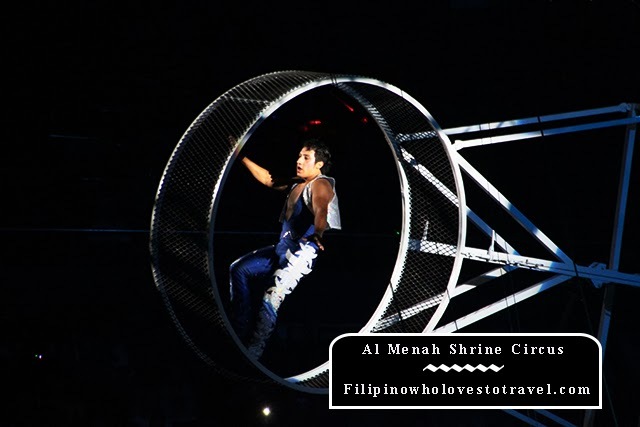 This looks like a really fun circus to watch for kids and adults alike. I have never been to a full show of circus sis but I bet it is so much fun to watch.